"Photography is my passion in life. I love how it connects me with nature and people. 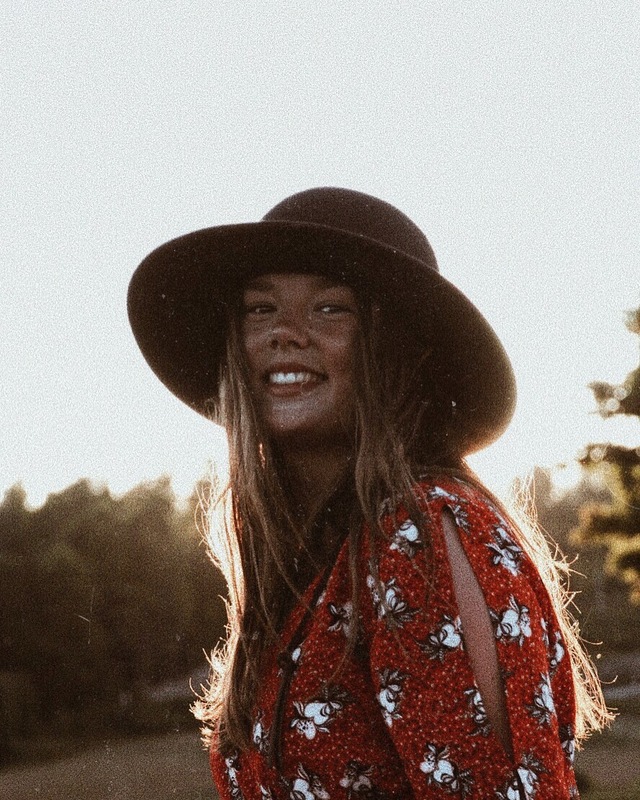 I´m born and raised in Falun, Sweden and as a skier, I've been able to experience many different countries and cultures. This is where my motivation for capturing the stunning landscapes and people started, and I began to bring my camera on all of my travels. Today, I work with clients and companies who want to capture their special moments and reach a vast audience."